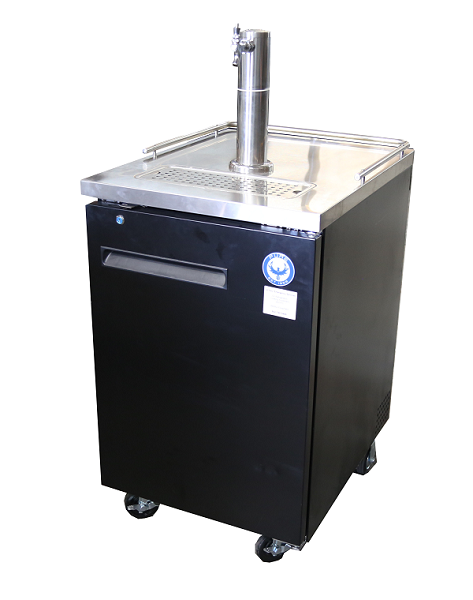 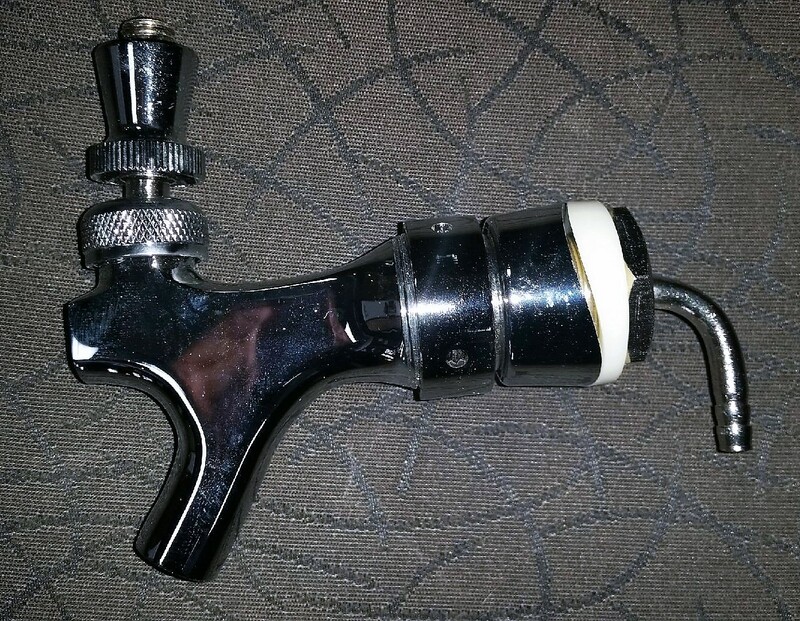 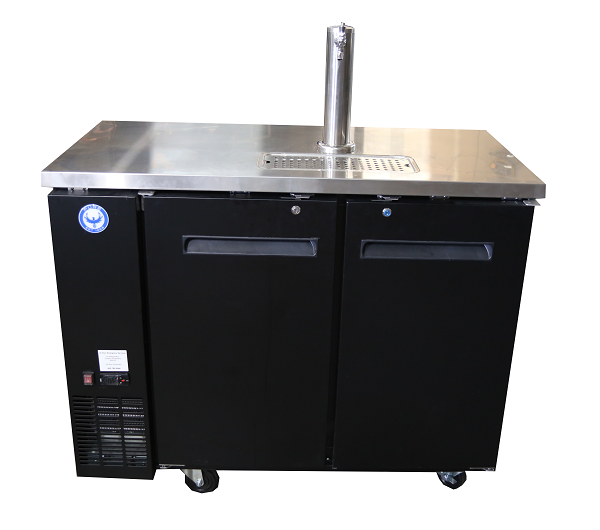 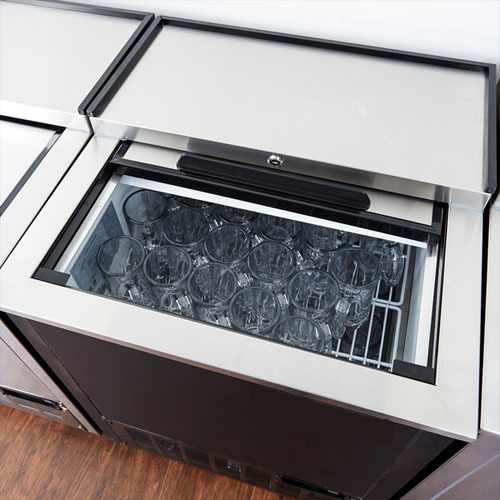 We buy, sell, trade and repair new and used draft beer dispensers and draft beer dispensing systems. 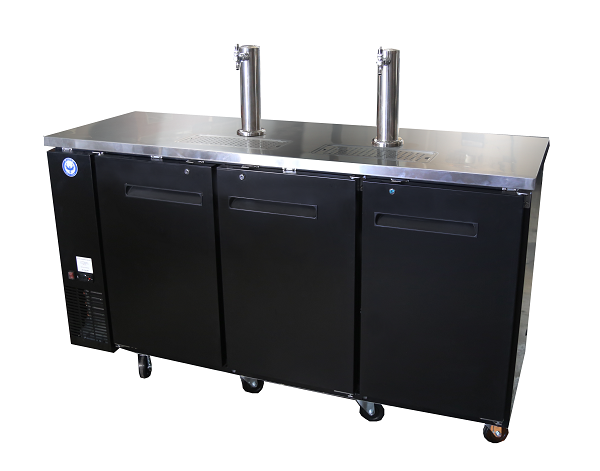 All new beer dispensers come with a 5 year warranty on the compressor, plus 1 year parts and labor. 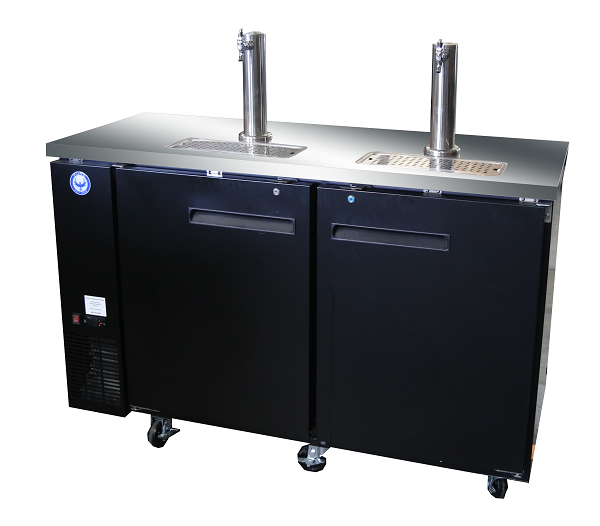 All draft beer despensers conform to UL 471, CSA C22.2, and NSF 7 Standards.